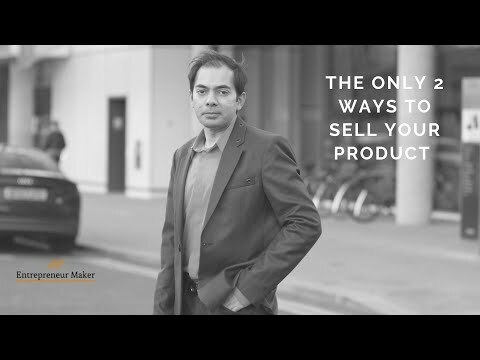 Entrepreneur Maker is a complete hands-on practicalbusiness training along with a business setup of your choice.I can help you build …. I have known Faisal for over 10 years. He is a true entrepreneur full of ideas and confidence to put them in to place. Very focused on client relationships and excellent service. He has always displayed his priority about “client comes first” above all. It has been an absolute pleasure to work with him and I wish him all the best in future. I have worked with Faisal and always found him to be proactive and trustworthy. First of all, on behalf of Toyo and I, we express our gratitude for your time and words of wisdom during our initial conversation on Friday the 11th of August, 2017. People like you are hard to find! Although our business and mentorship relationship is just beginning. In less than 10 minutes, we felt comfortable and an atmosphere of transparency, genuine care and guidance was felt over the phone. A series of questions were asked in order to get to know each other a bit more and in no time; we discovered we all had similar interests, experience and an outlook to life which was unprecedented. 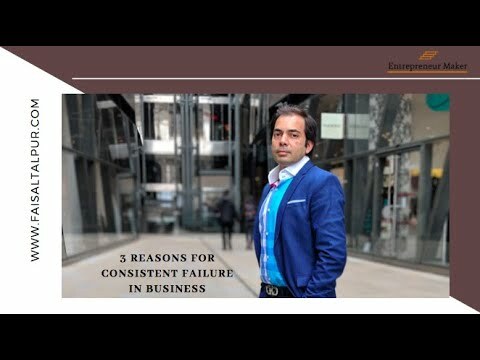 Our conversation was a beautiful combination of Faisal sharing his professional background and wealth of business knowledge and expertise in web/e-commerce development; the science and strategy behind his business model, which blew us away as we believed such a model failed to exist – a model desperately needed for an SME’s as ours! Andrew Brackenbury - Inhouse Research LTD. Straightforward, honest and true in business and a good friend. Faisal is one of the most motivated and creative individuals that I have ever had the pleasure to work with. 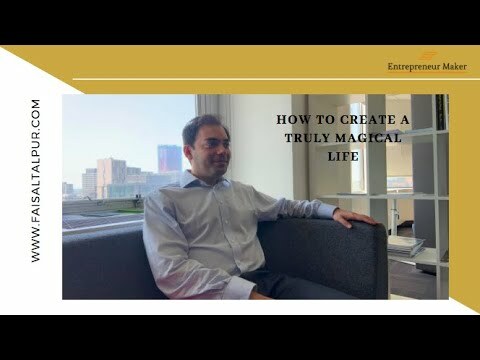 Although he is a naturally talented entrepreneur, his work ethic is extraordinarily high, and he has on many occasions proved to me that he is both a visionary and a team leader. Faisal’s attention to detail, and tireless “can-do” attitude is exemplary of what all successful business owners should possess. 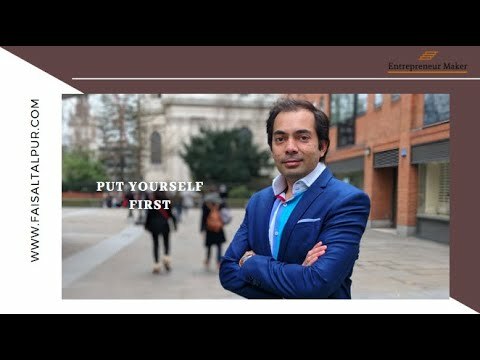 I recommend Faisal because he genuinely cares for all of his clients, and is absolutely committed to providing each of them with the best possible service. I worked with Faisal in 2015. 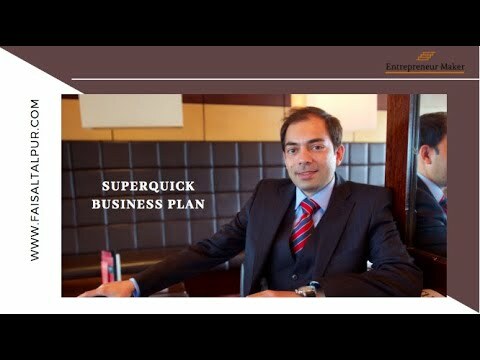 He is an impressive CEO: open-minded with an innovative vision about business and the technological needs of companies management system (ERP, Management system, Marketing solution, Website…). He will do everything to suit the customers needs with a large range of technological solutions. 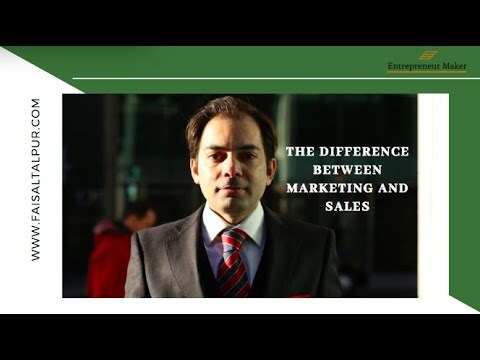 I have dealt with Faisal of the Cinch group over several years and have always found the company and Faisal himself in particular honest and a pleasure to do business with. I hope to do further business with Faisal in the future and would have no hesitation in recommending the company to you. You are an incredible individual who espouses dynamism, vitality, positivity and, most importantly, there is that element of pushing back boundaries. Taken together, I am convinced these qualities will help you succeed in whatever you decide to pursue in life. I hope our newly founded friendship will continue to develop and thrive going forward. Want to work with us Honestly? 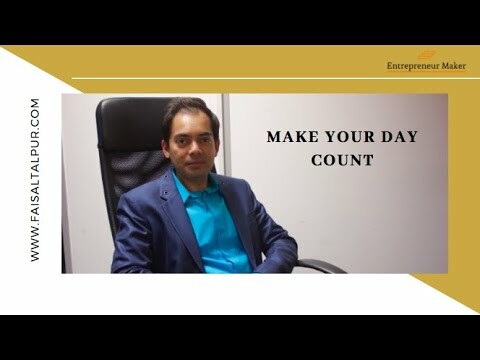 Turning professionals into New Age Entrepreneurs,this practical business training is designed to transform your life and thinking.It gives you hands on training experience with business setup of your choice. Build a portfolio of diverse businesses and develop the sensory acuity needed to run each one with profound dexterity. You master the art of dynamic switching and become a true maestro of all trades. High end business training that will thrust you to new heights. This course gives you the power and confidence to run multiple organisations with ease, increase your influence maximise your growth and position you as the leader. You become sanguine and imperturbable about how to run global conglomerates. You not only ace leadership but develop a midas touch. This is the Ultimo Power Uno of creating and leading a movement. 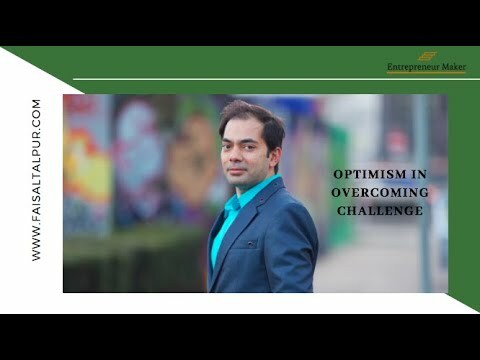 Faisal Talpur is the creator of Business DNA, Entrepreneur Maker, Design your life, Powerpreneur, Risk Reversal and other methods created to eliminate hope and inspire natural rythm of business success. His methods promote the rationale needed to cultivate harmony between business and its customers. 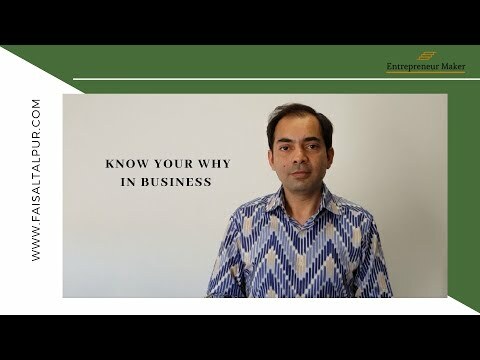 He is the most sought after turnaround and growth specialist in the Entrepreneur Space. 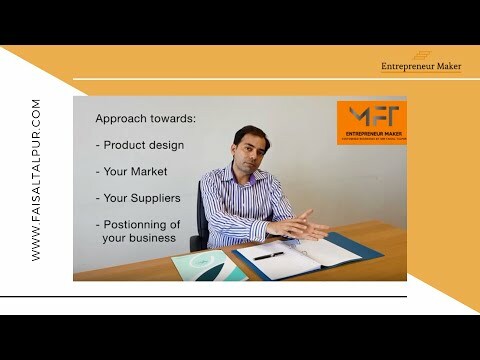 Want to Become A Entrepreneur? Existing Business you're interested in discussing with us? Drop us a line below, we’d love to talk. You agree to our Terms. Learn how we collect, use and share your data.